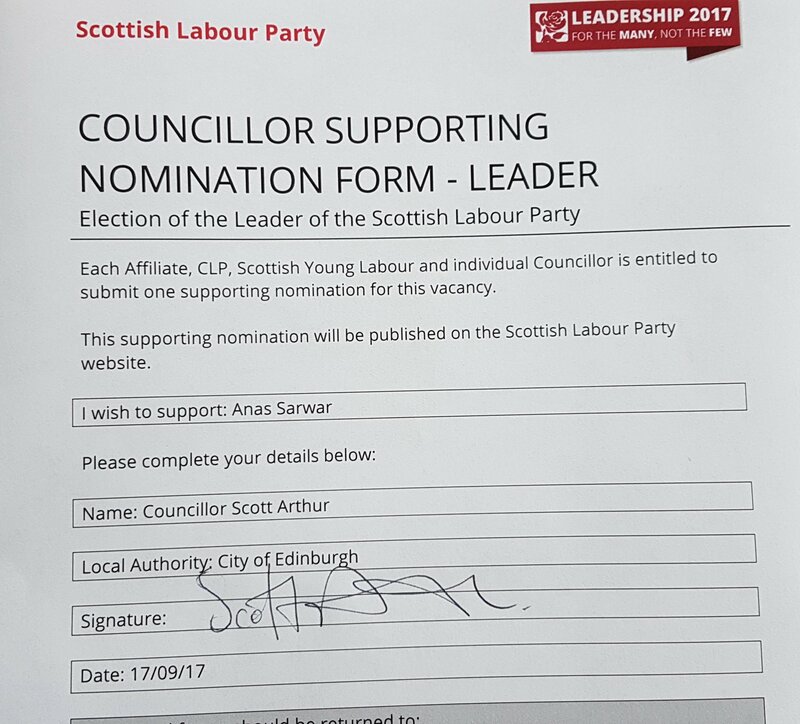 I have decided to back Anas Sarwar to be Scottish Labour’s next leader and, hopefully, Scotland’s next First Minister. After a lot of careful thought, I have decided to back Anas Sarwar to be Scottish Labour’s next leader and, hopefully, Scotland’s next First Minister. Yes, I know he’s not perfect but I think he is the candidate most able to unite the party in Scotland. Whilst Richard Leonard is untested in elected office, Anas Sarwar brings experience from both Westminster and Holyrood. He’s used his intellect, humour and campaigning zeal to take the SNP’s management of our NHS to the top of the political agenda in Scotland. Where has Richard Leonard been in that time? Let’s face it, Richard Leonard is only standing as Neil Findlay and Alex Rowley wouldn’t. 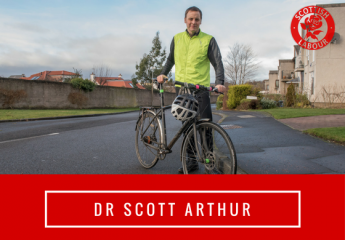 He’s Plan C right now, but has huge potential if he is able to prove himself in Holyrood. Like Monica Lennon and Daniel Johnson, he’s a potential star of the future but now is not his time. He needs to build his public profile. Being a member of the SEC has given me fresh insight into how disruptive a minority in the CfS and the like can be. I fear that if Richard Leonard wins, it will simply embolden these “hotheads” and divide the party. I’d rather be fighting the Tories and SNP than comrades. Of course, this does not mean all CfS members are a problem – far from it. Cllr Gordon Munro is a proud CfS member, and he has been a great mentor to me in the Edinburgh City Chambers. The fact remains, however, that some CfS members and the like don’t care about the damage they do to our party and are quite happy to feed ammunition to the enemies of our movement. This destructive infighting breaks my heart. That’s why I think we need a leader that can hold the party together, not one that owes a debt to a particular faction. So I’m backing Anas as he will take the fight to the Nationalists (both blue and yellow) whilst uniting the party behind the progressive platform created by Jeremy Corbyn and Kezia Dugdale. I’m backing Anas as he’s our best bet of having a government for the many in Scotland. This decision is not about right v left, it’s about leadership, unity and government.